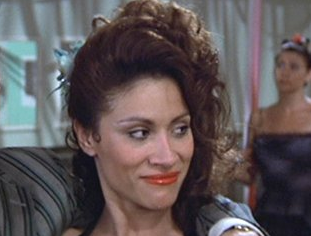 Grease star, Annette Charles who played the naughty vixen, Cha Cha has died. She was just 63 years old. Her rep told TMZ that she died last night in her Los Angeles home after losing her battle with cancer. Her family will be giving an official statement in the next few hours. Watch Out Boys! Taylor Swift Is Writing A Tell-All Book!